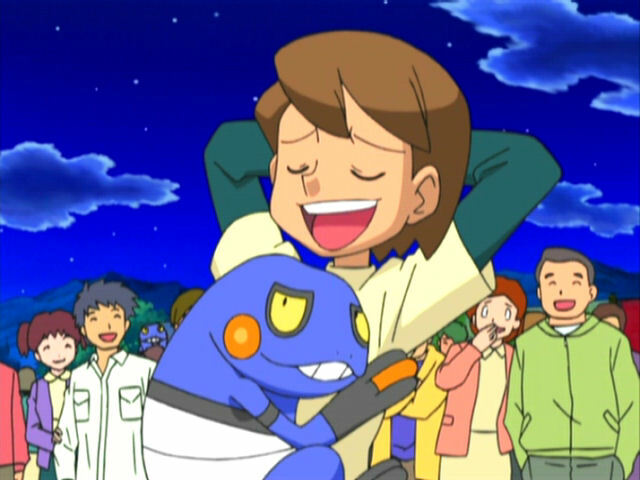 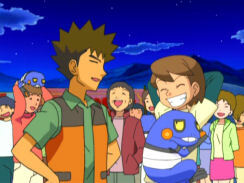 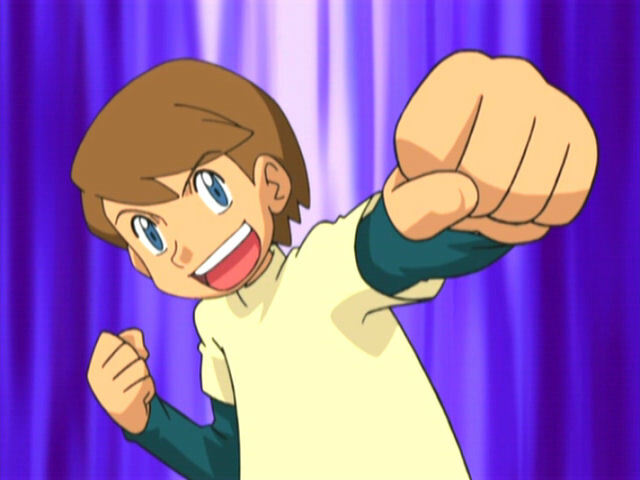 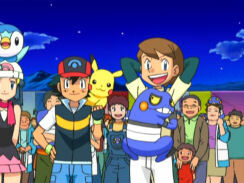 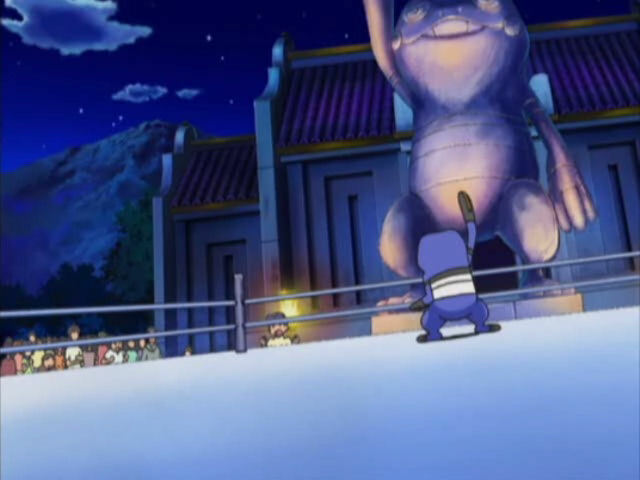 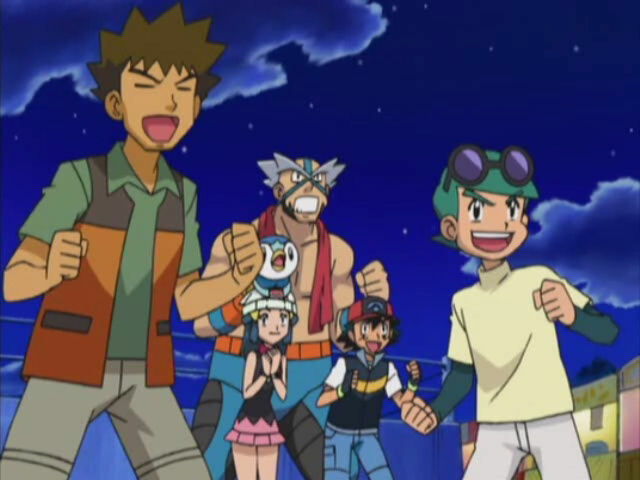 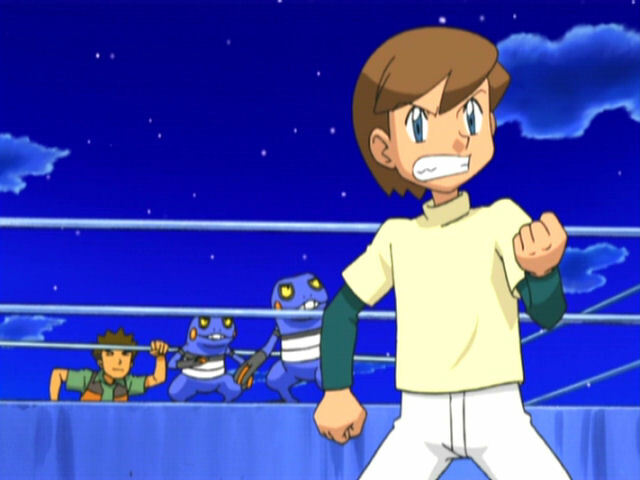 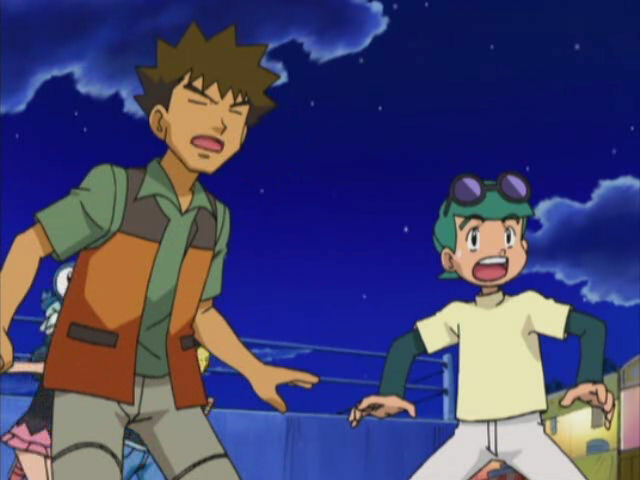 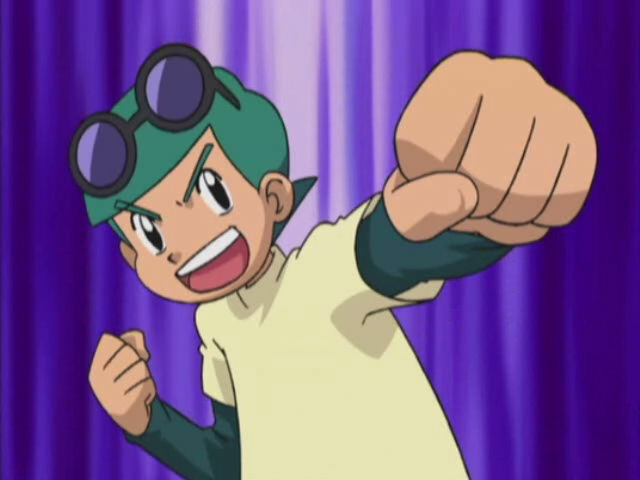 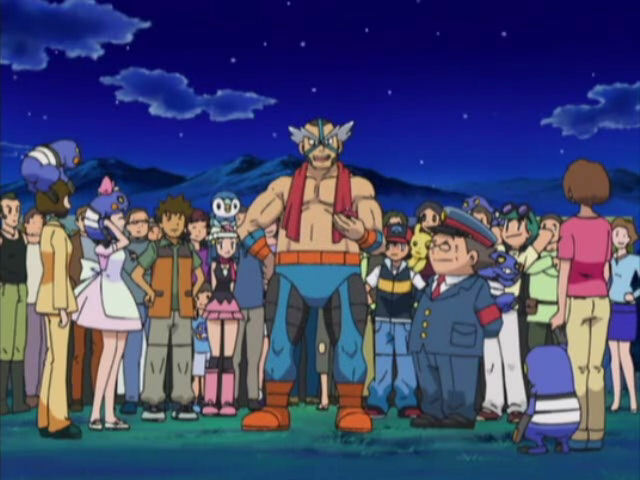 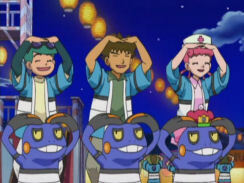 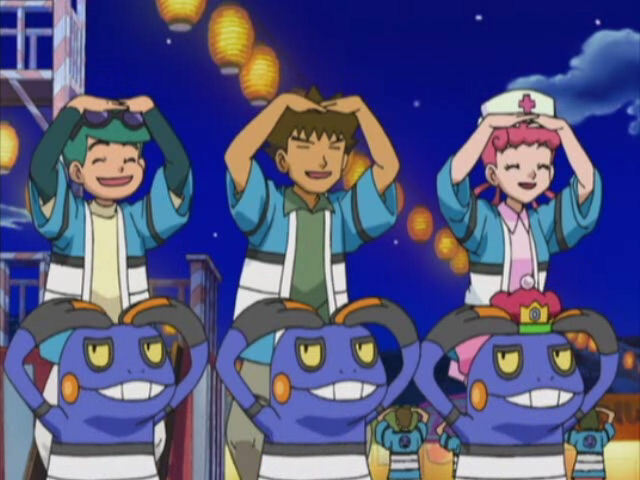 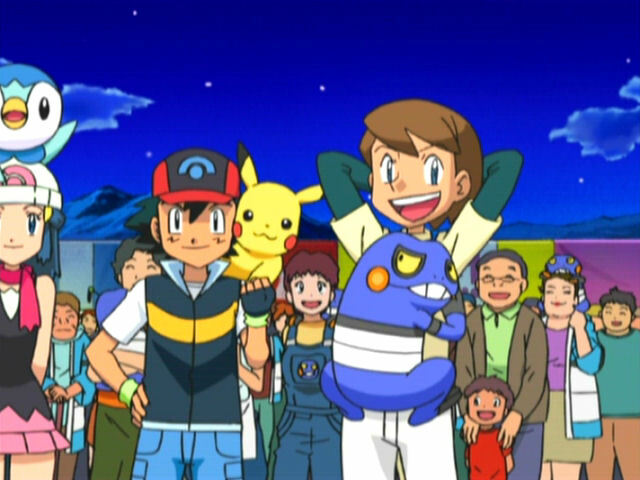 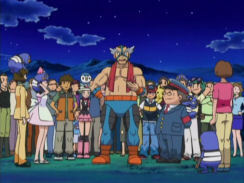 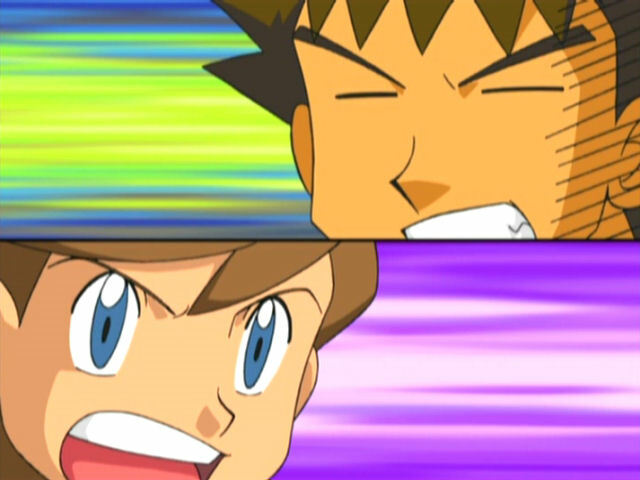 In the episode known in the U.S. as "Cream of the Croagunk Crop!" the character-of-the-day, Hiroki, bears a striking resemblence to Hiroshi, the main character of the show Dokonjou Gaeru. 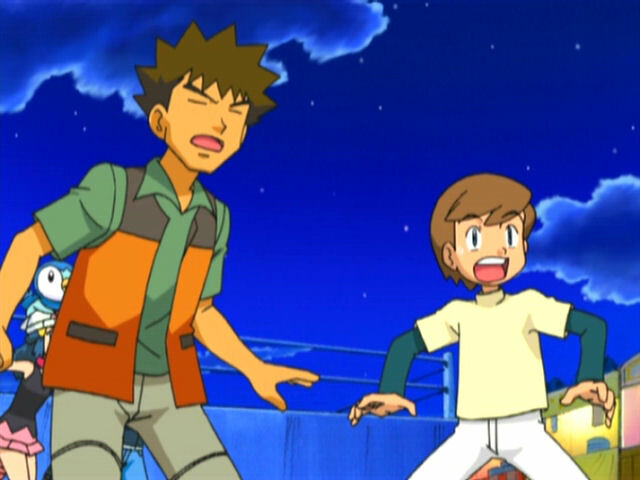 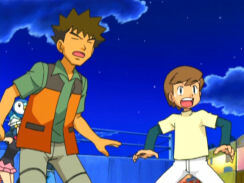 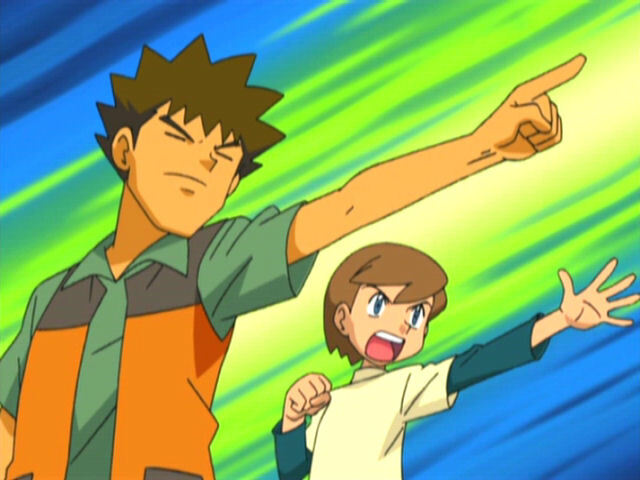 It is believed that the character in this episode resembles Hiroshi a little too closely for the lawyers' liking, so the animators redrew the character for subsequent airings and the DVD. 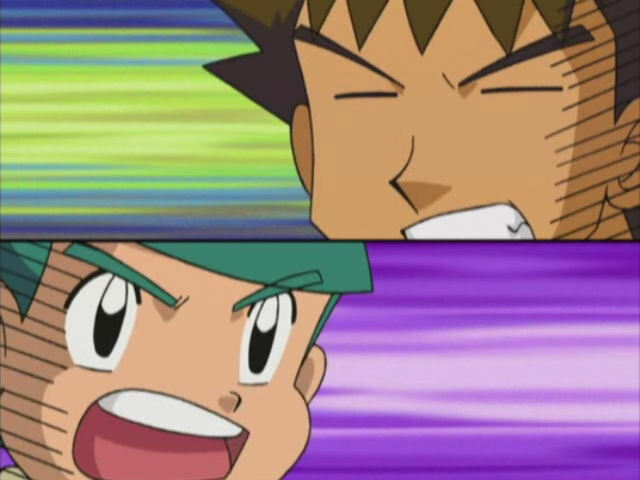 Images from the original Japanese TV airing are on the left, while images from the Japanese DVD (which is the footage used for the dub) are on the right.